When skin is damaged by aging or sun, the dead and damaged skin cells can build up on the surface of the skin. 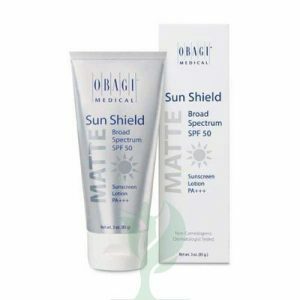 Your clients can use OBAGI NU-DERM EXFODERM FORTE to slough away these dead skin cells, brightening the appearance of their skin and improving their skin’s texture. This can improve the look of skin that is affected by roughness, age spots, hyperpigmentation, and other types of skin discoloration. 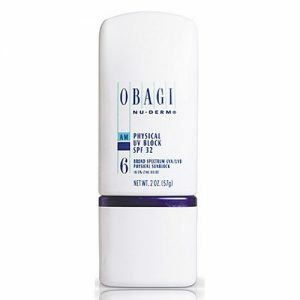 OBAGI NU-DERM EXFODERM FORTE comes in the form of a lotion with alpha-hydroxy acids (AHA) that gently exfoliate dead skin cells from the skin’s surface, helps to diminish the appearance of fine lines and dark spots and create a soft texture. 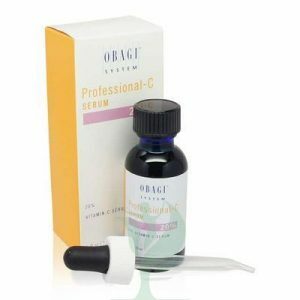 In addition to improving the skin’s tone and texture, OBAGI NU-DERM EXFODERM FORTE can remove dead skin cells that would be in the way of other products applied to the skin. With the dead skin cells removed, products containing ingredients like hydroquinone can more easily penetrate into the skin where they are most effective at reducing skin discoloration. OBAGI NU-DERM EXFODERM FORTE is suitable for skin that is normal to oily. People with prior history of sensitivity or allergic reaction to this product or any of its ingredients should not use it. Avoid contact with eyes, mouth, or lips. In case of accidental contact, patient should rinse eyes, mouth, or lips with water and contact physician.